Gateway’s interpretation of the Vodacom Durban July 2014 theme is the influence that fashion has had in film, depicted by classic actresses through the ages. “Old Hollywood Glamour” is the phrase on every fashionista’s lips. Award-winning designers, Paledi Segapo of PALSE Homme, Terrence Bray and Andre Martin take us through their styling tips as well as what the audience can look forward to when they attend the fashion show on the 4th of July at the Wave House. “When I think Old Hollywood Glamour the first thing that comes to mind is the jazz era and inspiration borrowed from ‘The Great Gatsby” film. 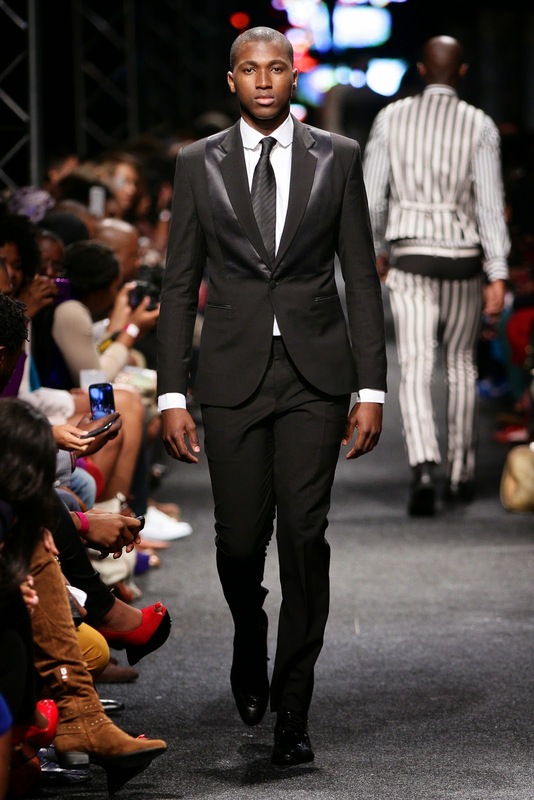 Over the top glam, elegance and no cutting of corners,” says founder and creative director of PALSE Homme, Paledi Segapo. According to Segapo, a lady can be overdressed but never over elegant. For men, he suggests fedoras (a felt hat), fitted blazers and brogue shoes (a style of low-heeled shoe or boot traditionally characterized by multiple-piece, sturdy leather uppers with decorative perforations). When asked about what the audience can look forward to at Gateway’s Vodacom Durban July Preview Fashion Show, Segapo said, “I’ve appropriately themed my show segment, Walk…Live…Jazz! It will comprise of a reflection of old school look and feel evidently channeling the jazz era. The fit and silhouette will be modern classic and extremely unorthodox looking. 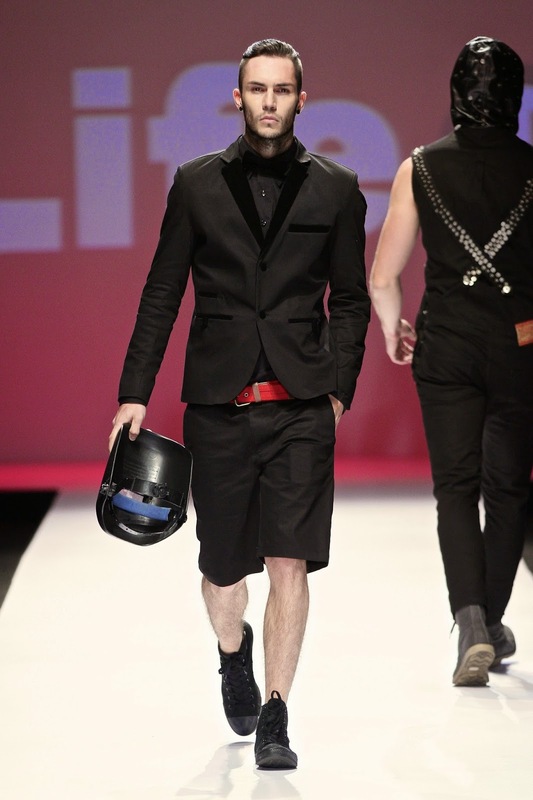 The emphasis of this collection is the cut, cloth and fit”. “To interpret Old Hollywood Glamour men should go for a tuxedo or a formal suit accessorized with a silk scarf. Ladies should keep it simple – a beautiful long bias cut dress and gorgeous jewellery,” says internationally recognized and multi-award winning designer, Terrence Bray. Street wear designer, Andre Martin has decided to add ‘street vibe’ to the fashion show segment. “I’ve decided to work with street wear in a formal way. 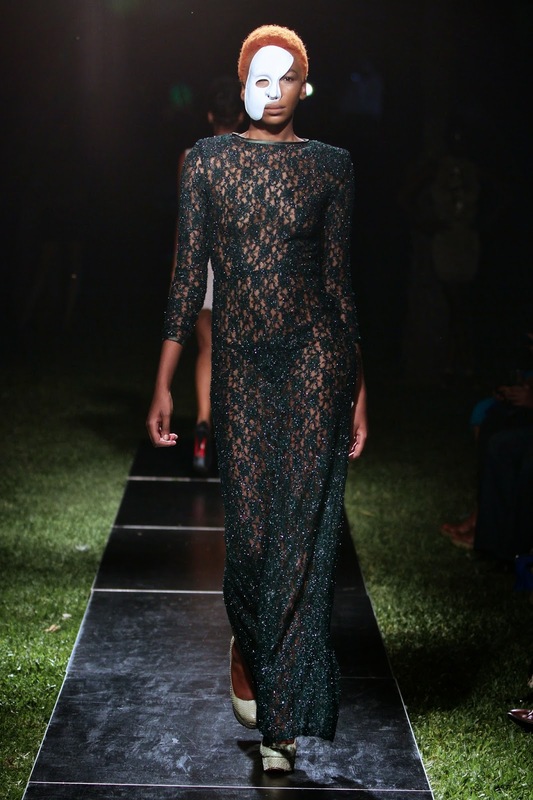 Show goers will see the Life by Andre Martin winter 2014 collection which is available in stores. I will be styling ten astonishing looks using this latest collection,” says Martin. Tickets to see Gateway’s Vodacom Durban July Preview Fashion Show and Concert are now available at Computicket for R50 per ticket. Gateway VIP members are invited to take advantage of the services of a specially recruited personal stylist, Sabrina Maingard of The Fashion Nanny, during the promotional period. Sessions are limited and will only be available until 28 June 2014, make sure to book early. VIP members can book their session by simply burning points 3000 and selecting a time slot at the VIP kiosks. Meeting the client and establishing their vision for their outfit and the function they will be attending. Look out for Gateway Theatre of Shopping on Facebook and Twitter (#GatewayJulyFashionShow).